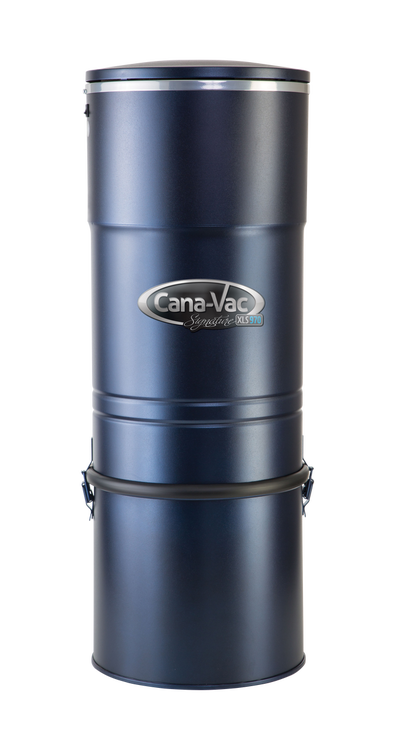 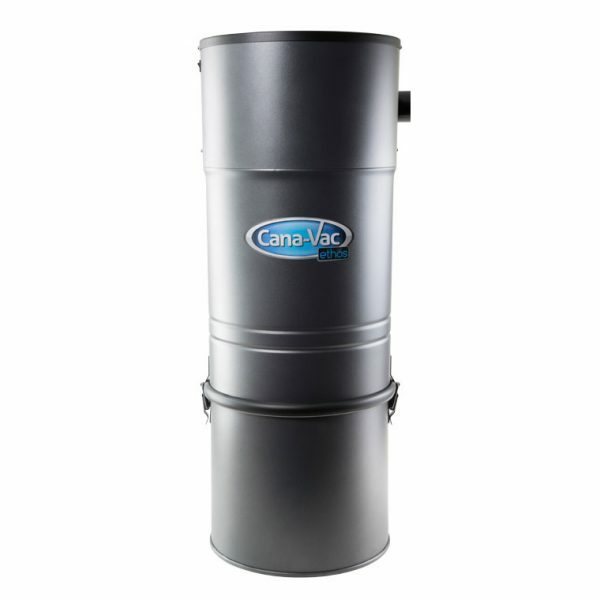 Canavac is a Canadian manufacturer providing a wide selection of quality Central vacuums. 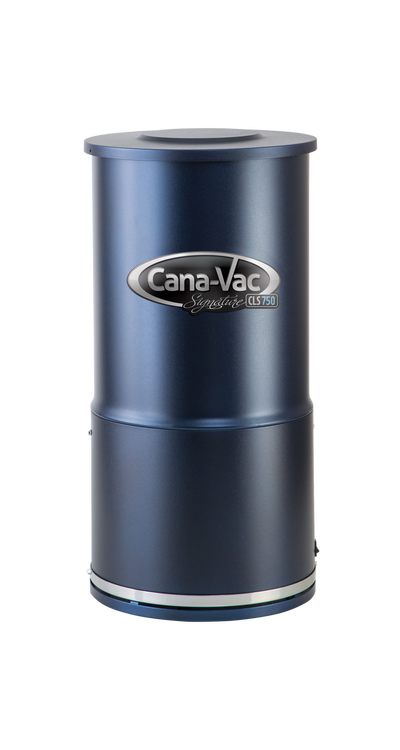 From their cost effective Ethos series and their Premium Signature series, Canvac has a central vacuum for every household and budget. 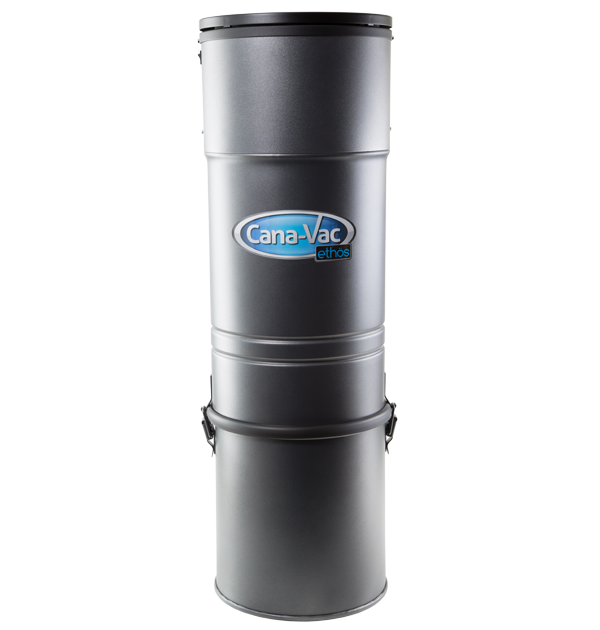 The Vacuum District provides CanaVac Vacuum Cleaner Accessories, CanaVac Vacuum Cleaner Parts and CanaVac Vacuum Cleaner bags. 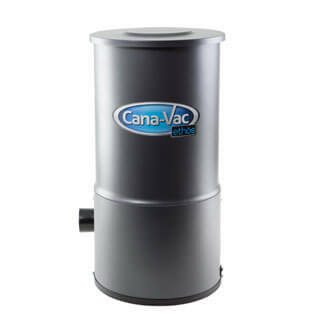 Visit our showroom in SE Calgary. 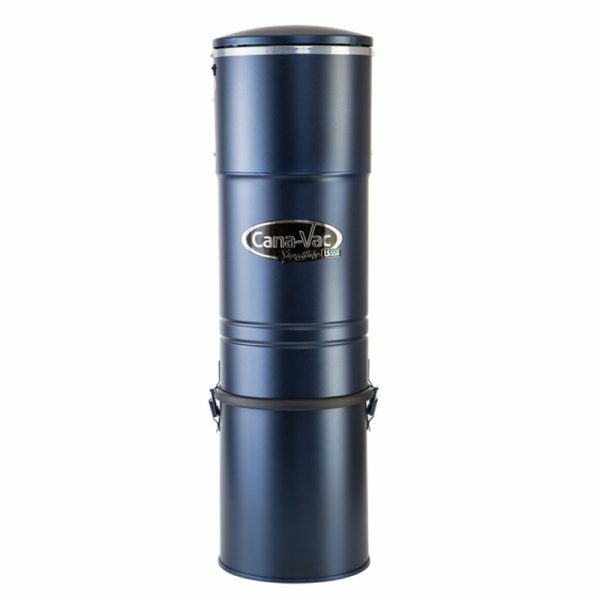 Shop online today to take advantage of FREE SHIPPING on all orders over $75.